We are happy to report that VyprVPN support team have restored their service on all VyprVPN Apps including their iOS App. 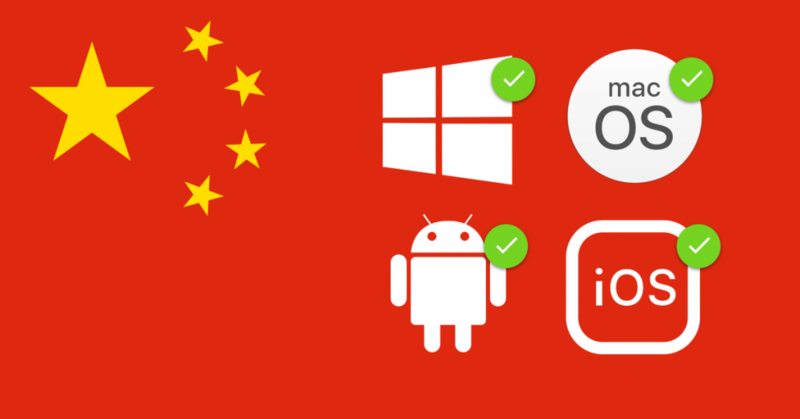 You will be able to connect successfully from China using your iOS, Android, Windows and Mac devices. VyprVPN thank you for all users’ support as they addressed the attacks of the Chinese Firewall on their service. 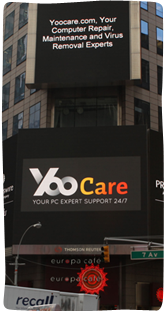 They are committed to providing a reliable VPN service and they will be monitoring the Apps performance to make sure that their connection is stable.